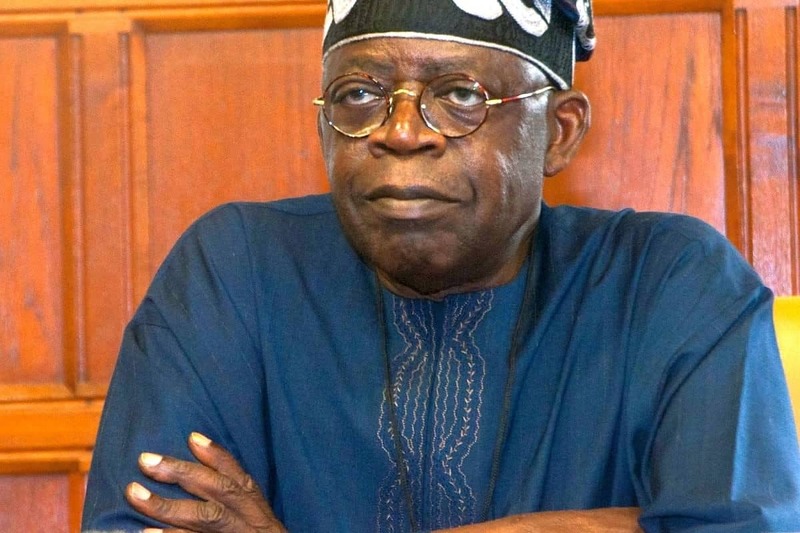 Peoples Democratic Party (PDP) has asked that All Progressives Congress (APC) leader, Asiwaju Bola Tinubu, be investigated over allegations of tax fraud, by the the Economic and Financial Crimes Commission (EFCC) to prove their integrity. The party alleged that if the EFCC does not invite Tinubu for questioning over the alleged N160 billion tax fraud by a company linked to him, it will suggest that the EFCC is biased and expose the level of rot under the APC administration. 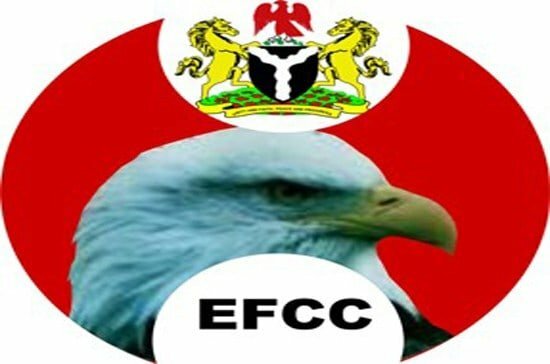 Through a statement by its spokesman, Kola Ologbondiyan, the party alleged that EFCC is fond of harassing political opponents of the Buhari administration, but would look away when a member of the ruling party is involved in any criminal activity. “If President Buhari is as clean as his handlers would want Nigerians to believe; if the Presidency is not complicit of corruption, the PDP challenges Mr. President to allow an investigation and prosecution of Alpha Beta, in an open court, just as his government has been harassing the members of the opposition, as well as perceived opponents. 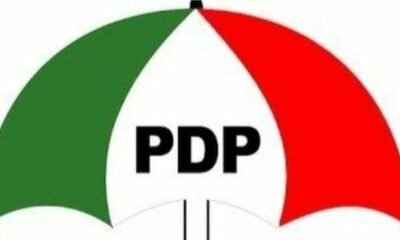 “The PDP also insists that President Buhari cannot be approving the hounding of innocent opposition members or his perceived enemies on allegations of corruption while at the same time, always shielding and defending his party members openly accused and indicted for corruption, in addition to certificate forgers and national youth service corps deserters, holding top positions in his government,” the statement read in part.